COPD, chronic obstructive pulmonary disease is the illness triggered by both endogenous (genetic predisposition), and exogenous factors (infection, smoking, polluted air, work-related harmful exposure). BA, bronchial asthma is a chronic obstructive disease of lower respiratory ways based on an allergic inflammation. It develops as a result of the hereditary predilection manifested as high-grade allergens sensitivity. Fits of coughing: dry or productive. Difficult breathing, choking fits aggravated by physical activity and environmental effects (cigarette smoke, dust, allergens, etc.). Chronic obstructive pulmonary disease develops and makes progress long before a first manifestation of the illness is occurred. A patient’s condition has been worsening over the time due to the irreversible morphological alterations in lungs. The disease development may go in one of two directions: emphysematous or broncholytic. The COPD treatment is pathogenetic, i.e., the treatment should eliminate the damages, which have been resulted in the disease manifestations, including inflammation and bronchospasm. 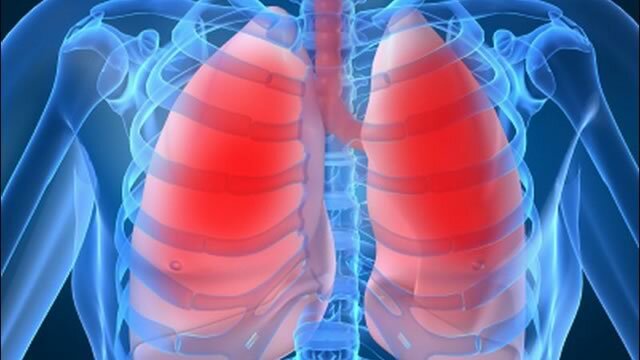 Unlike COPD, bronchial asthma gives more optimistic prognosis. When the disease was diagnosed in childhood, the main symptoms may be managed before adolescence by continuous medical support. The disease is highly-responsible to the appropriate treatment. Remission may persist for several years. Signs of respiratory insufficiency (cyanosis, fatigue, increased RR, and HR). Bronchial asthma and COPD exacerbations may be caused by various trigger effects. One of the most spread is the infection caused by pathogen organisms and respiratory viruses. Bacteria-related exacerbations are prevalent in COPD patients, while viral origin is mostly seen in BA patients. In children, bronchial asthma exacerbations are more frequent than in adult population, as emerging immunity is more vulnerable to various viral infections. The Decasan® nebulas. Inhalation sessions are twice daily for 7 to 10 days. The Lorde® Hyal twice daily for 7 to 10 days (or the Okistar Нyal 7, which has higher sodium chloride concentration; under prescription or in case of viscous sputum).